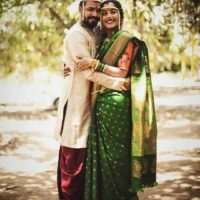 They met, they fell in love and now they are married to each other! 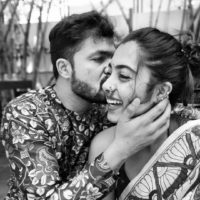 While this story is applicable to every couple, in case of Suvrat Joshi & Sakhi Gokhale this journey was throughout witnessed by their fans & audiences! 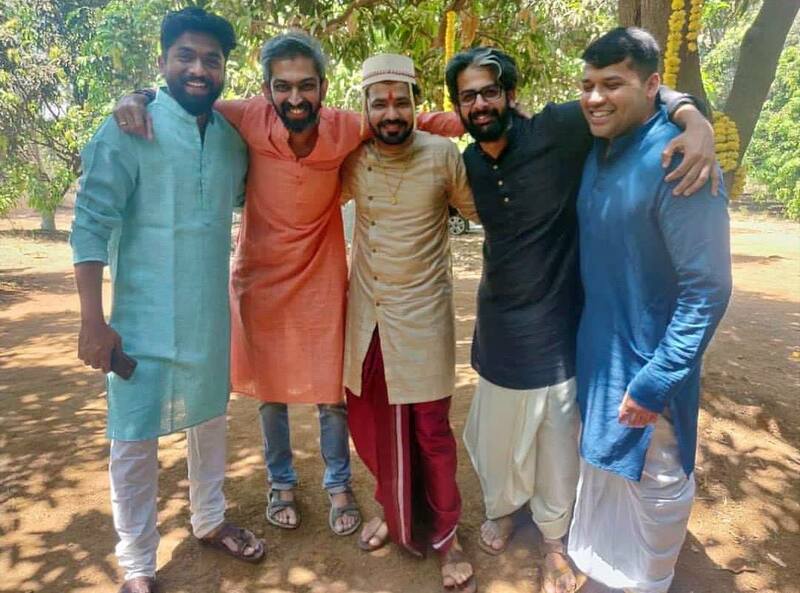 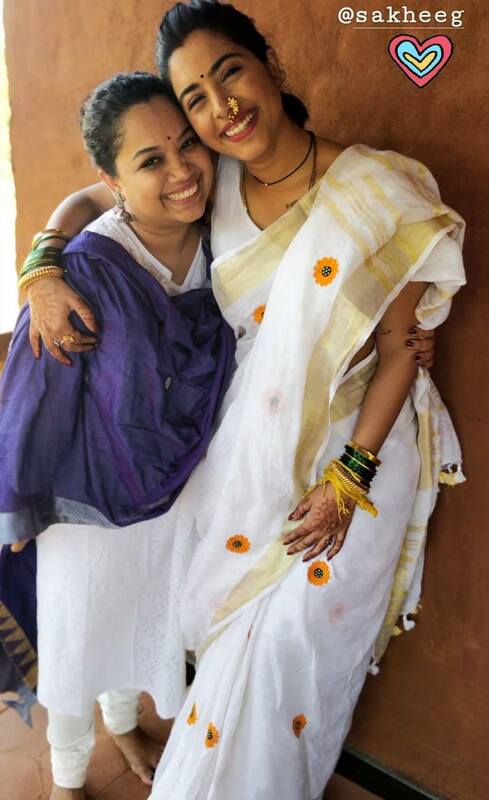 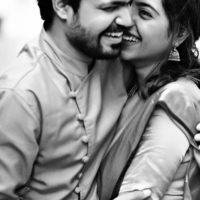 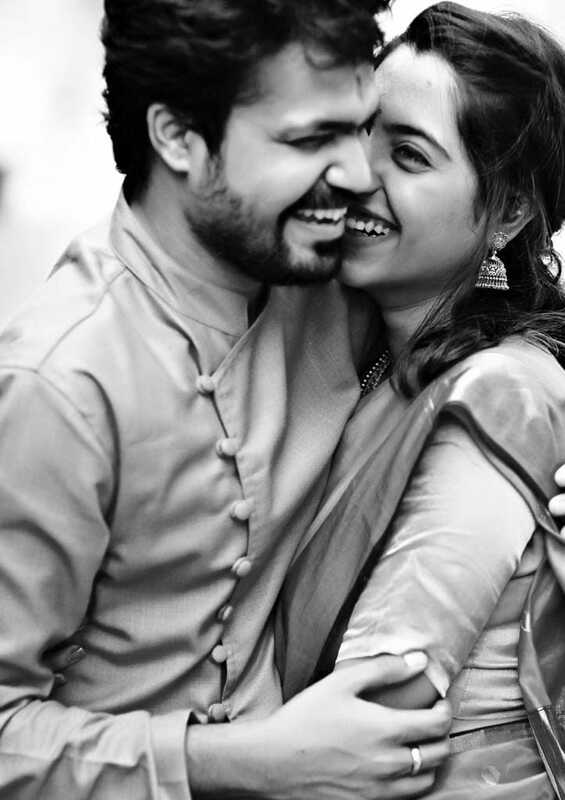 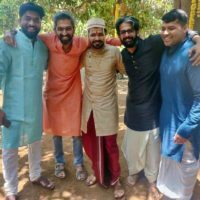 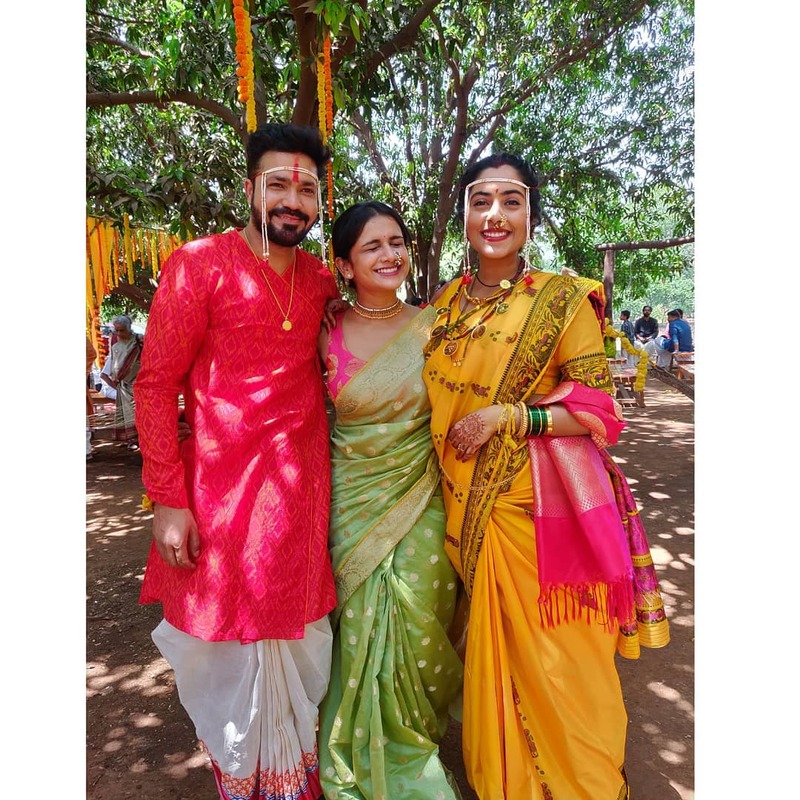 They first worked together in the path-breaking Zee Marathi serial ‘Dil Dosti Duniyadari‘. 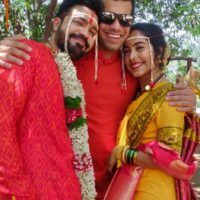 While the whole team of ‘3D’ had great chemistry together Suvrat’s & Sakhi’s chemistry traveled from reel to the real world! 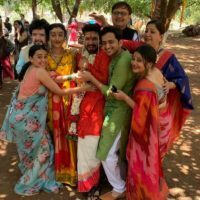 After the super success of their serial, they topped it up with another path-breaking work, this time on the stage of Marathi theatre with ‘Amar Photo Studio’. 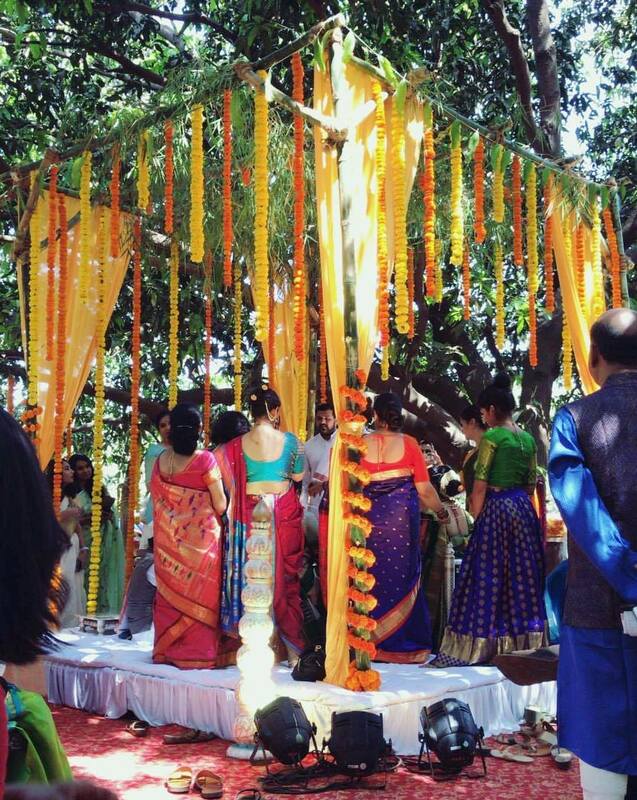 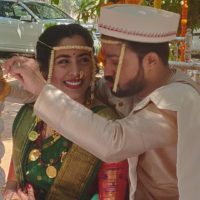 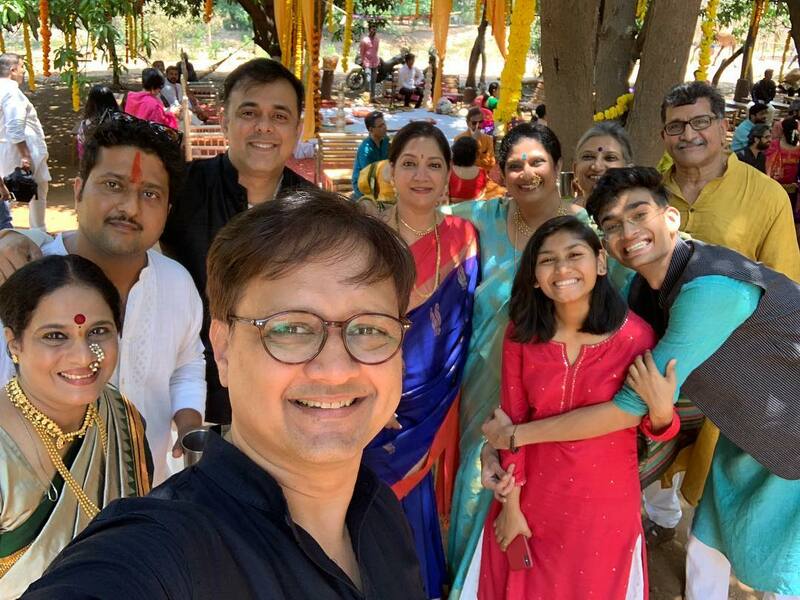 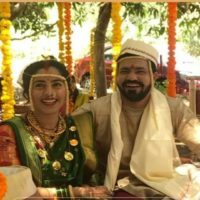 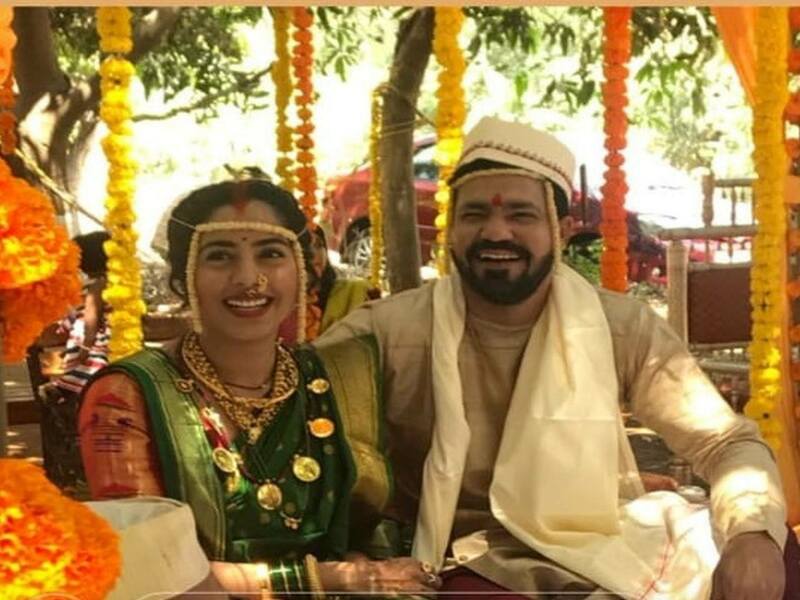 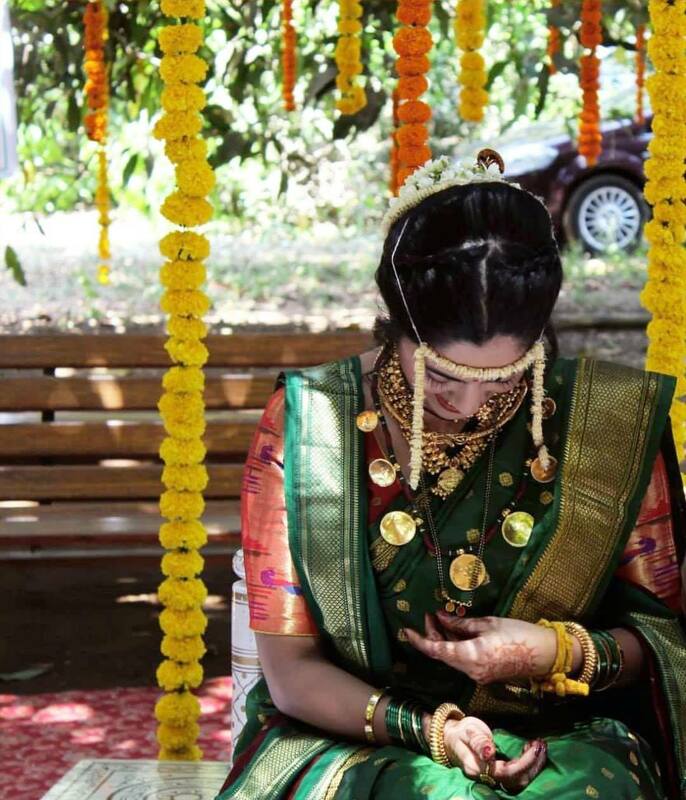 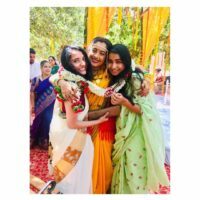 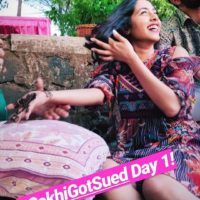 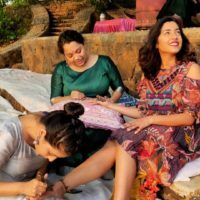 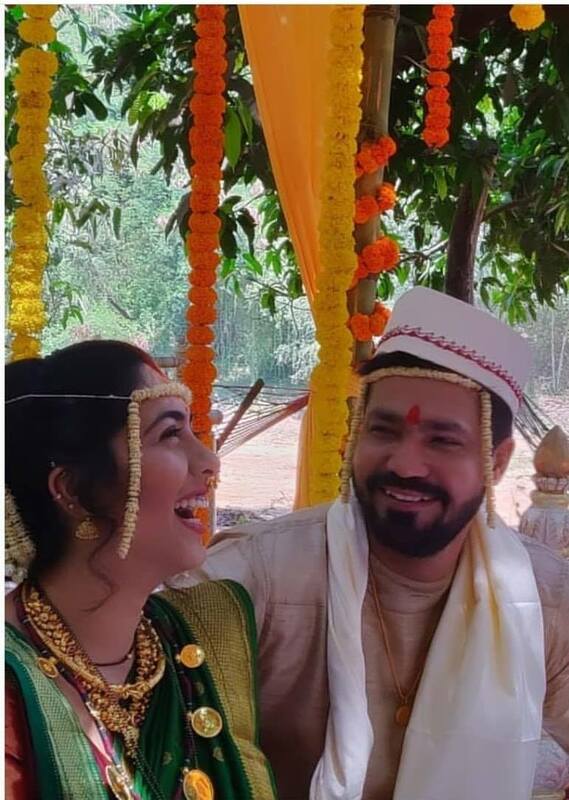 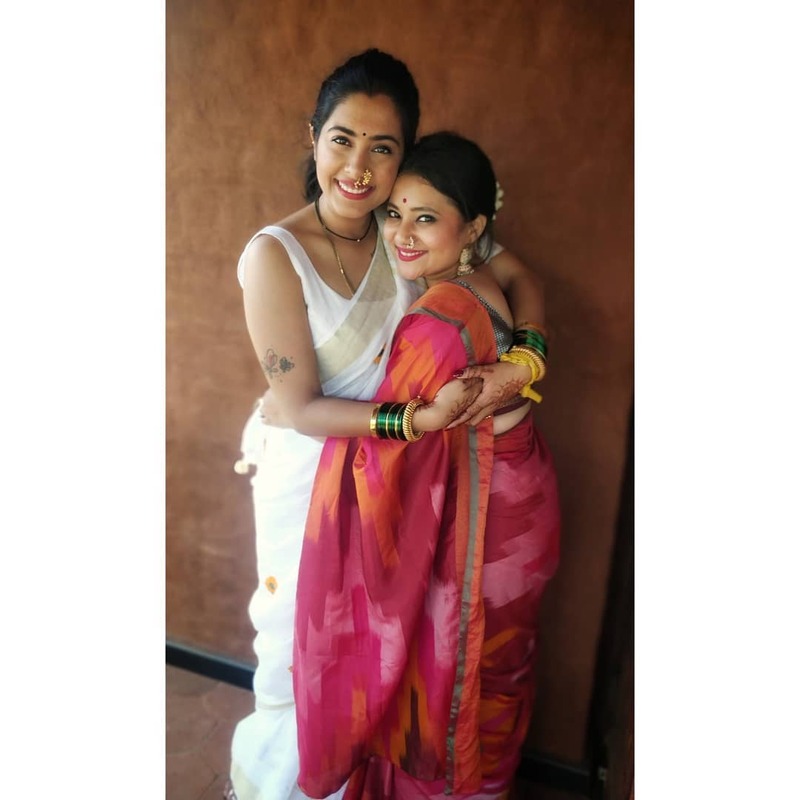 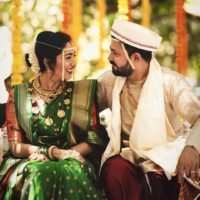 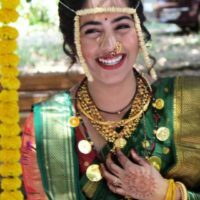 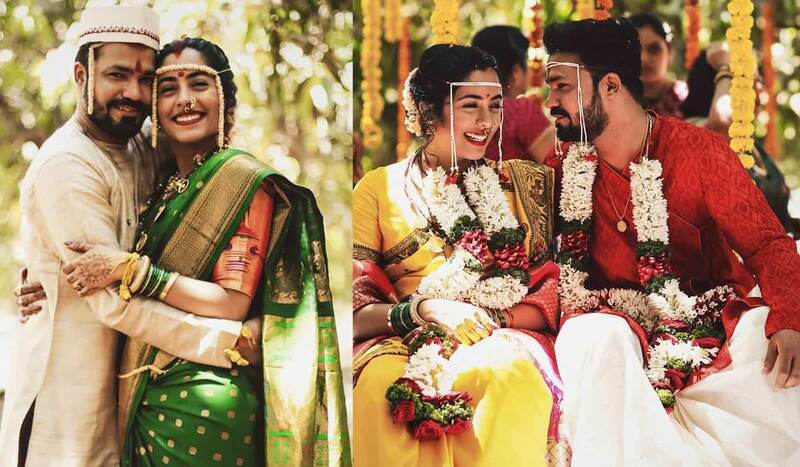 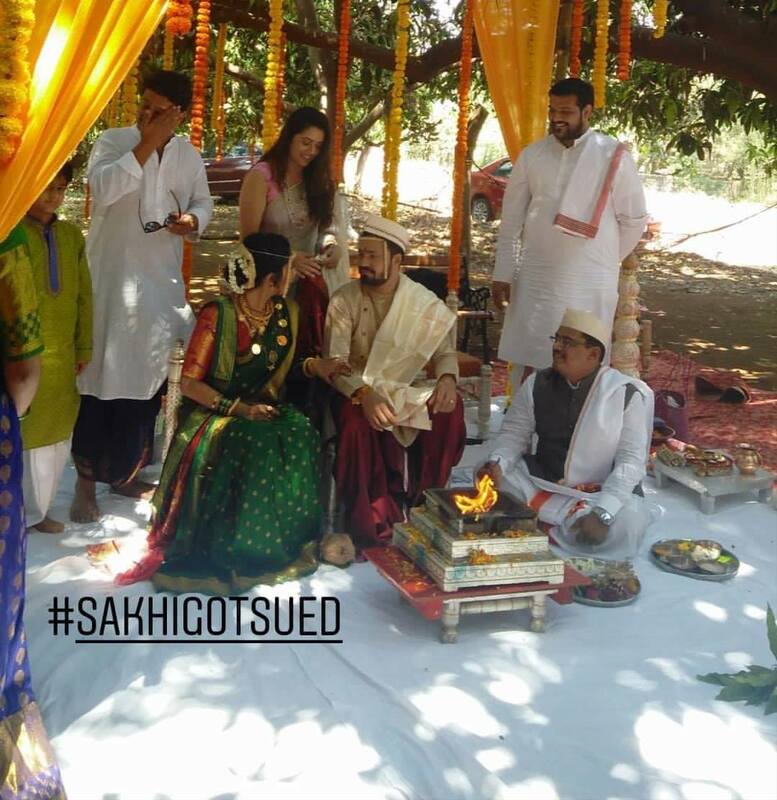 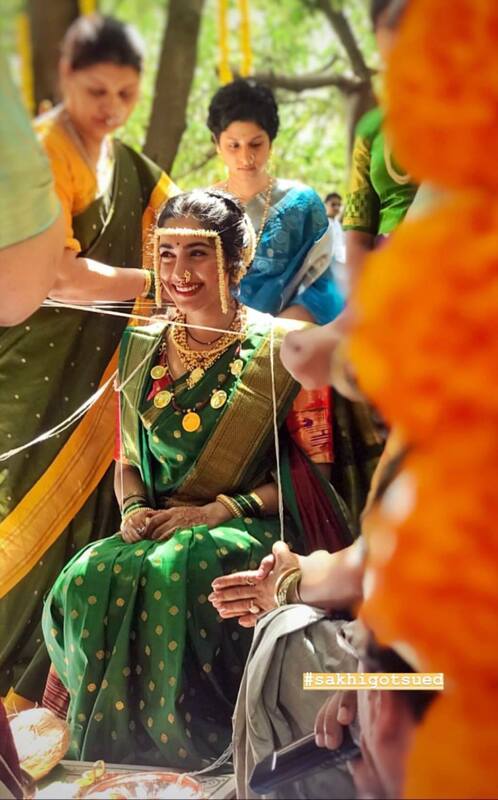 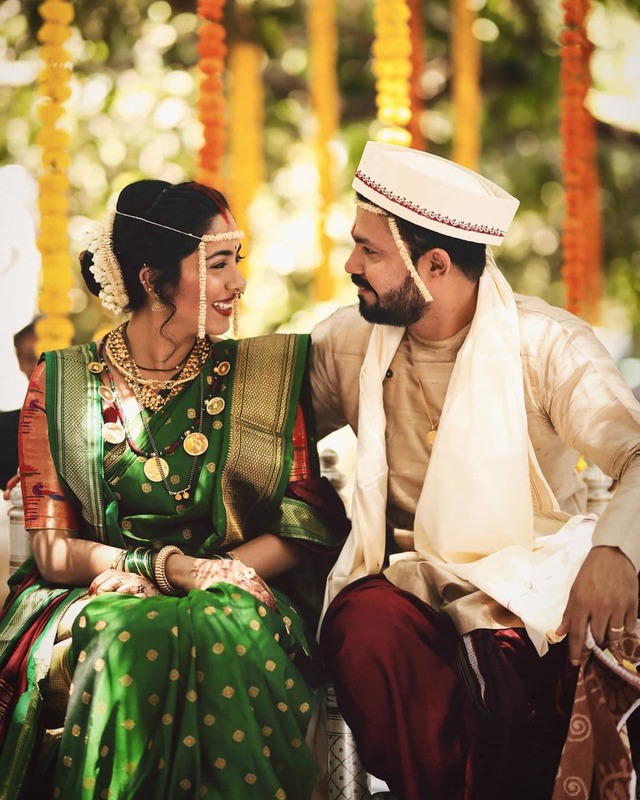 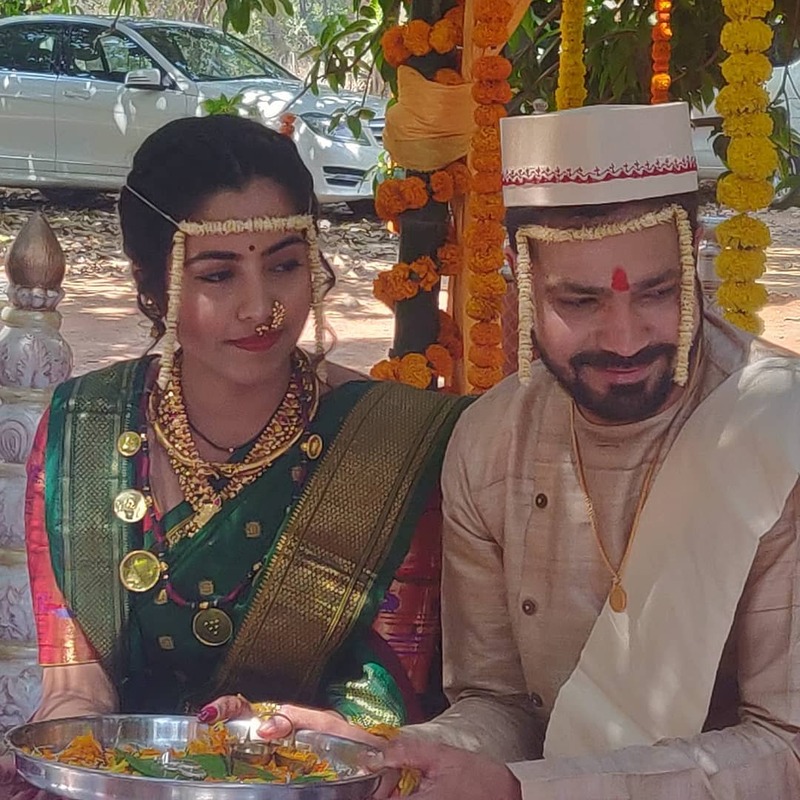 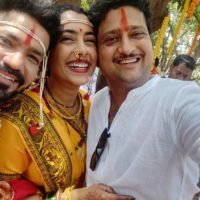 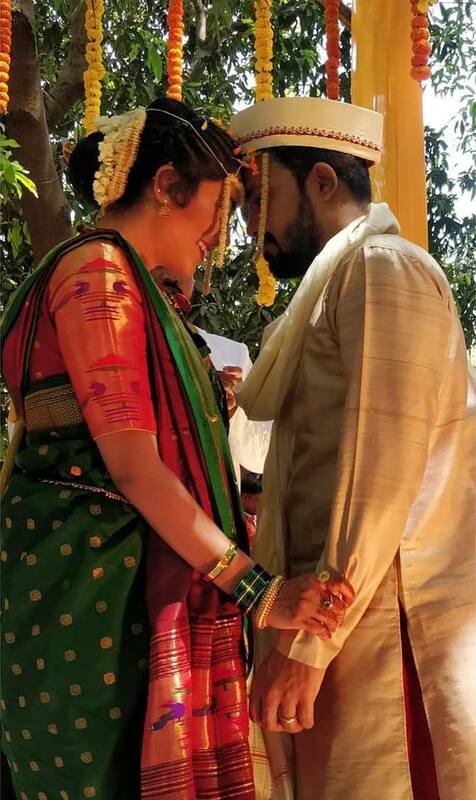 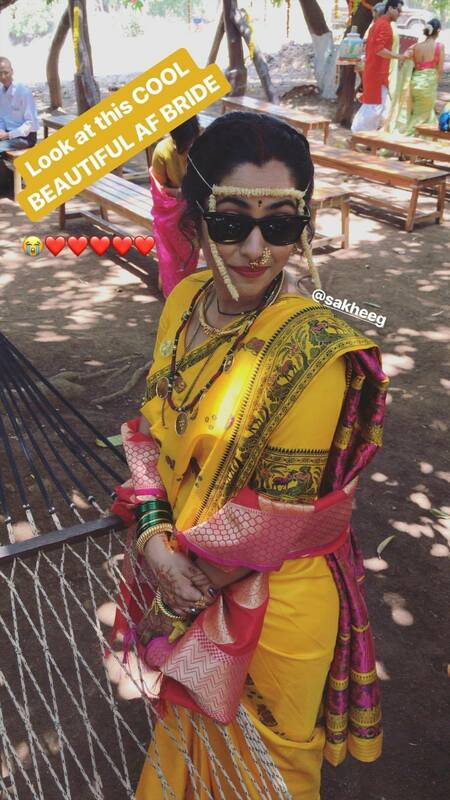 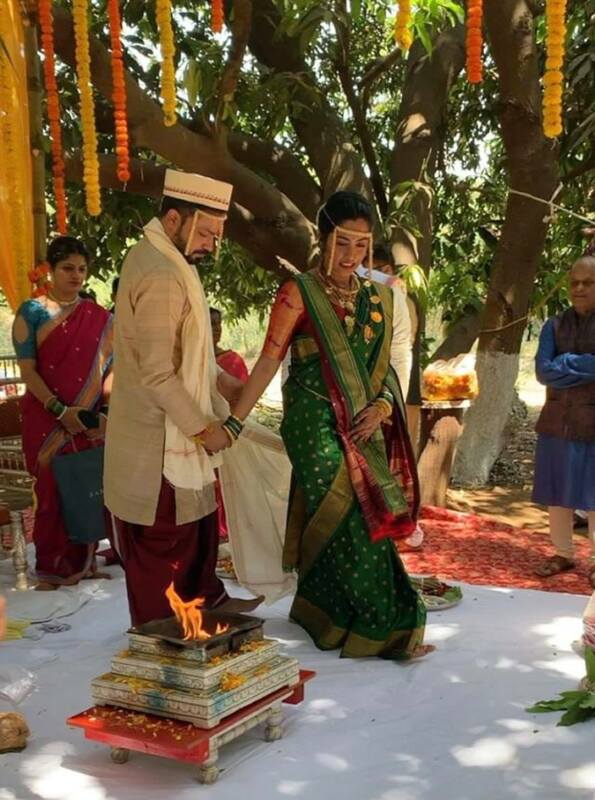 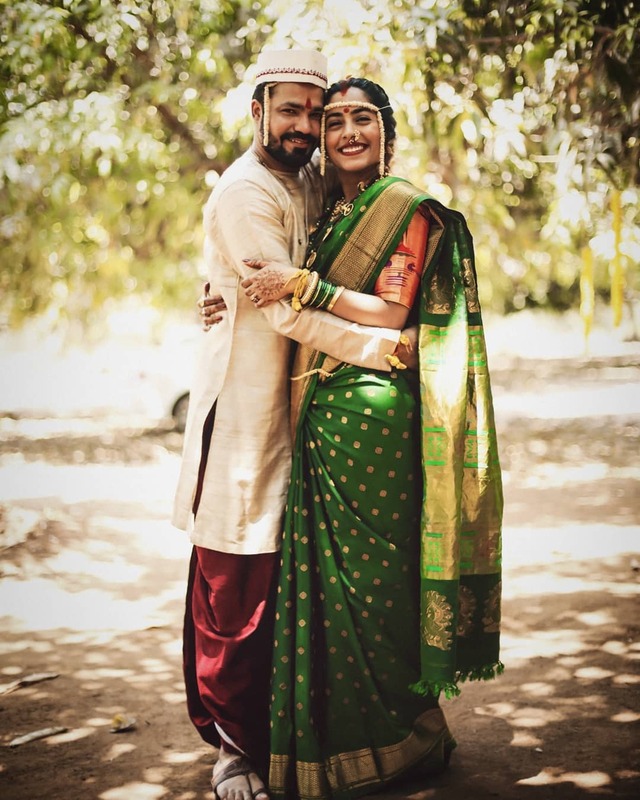 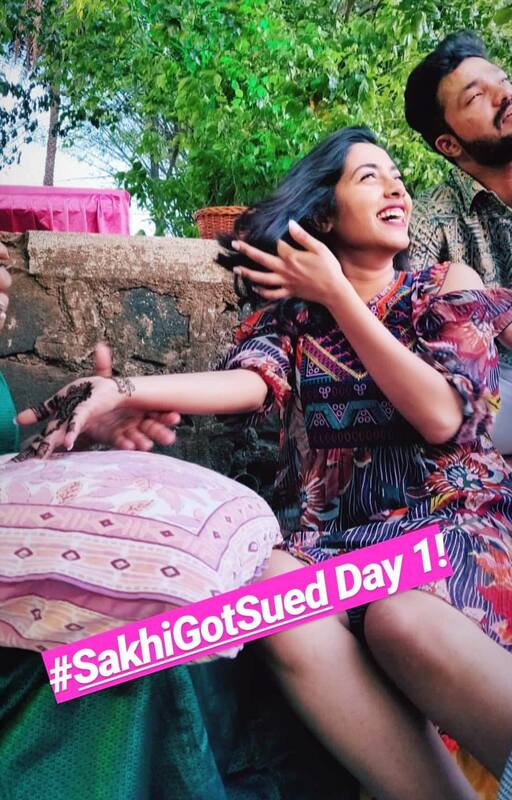 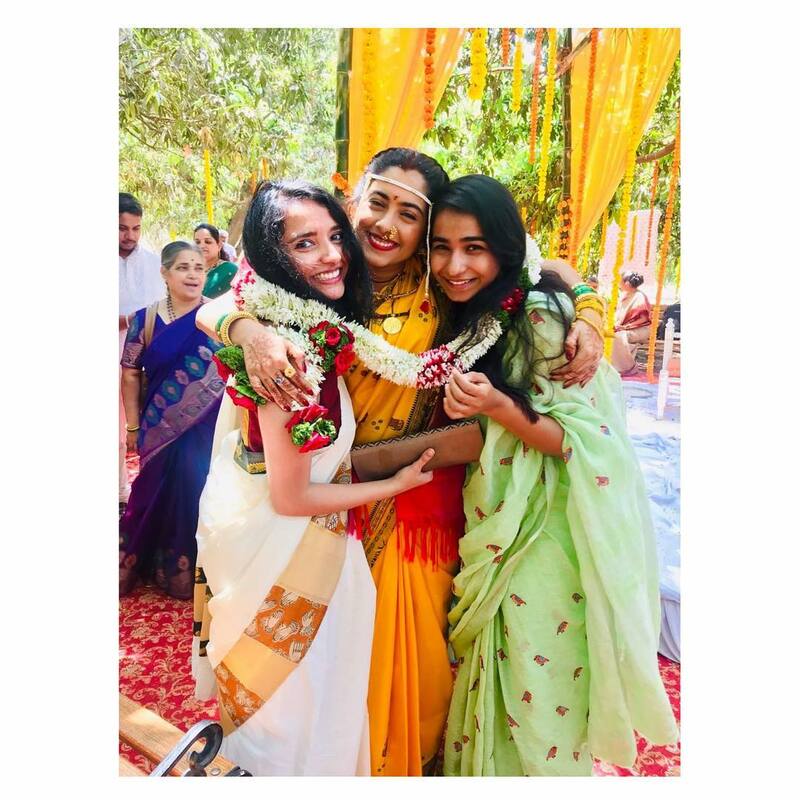 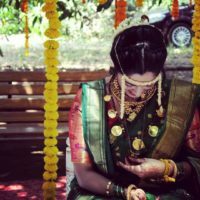 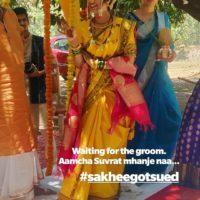 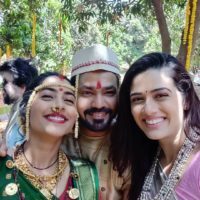 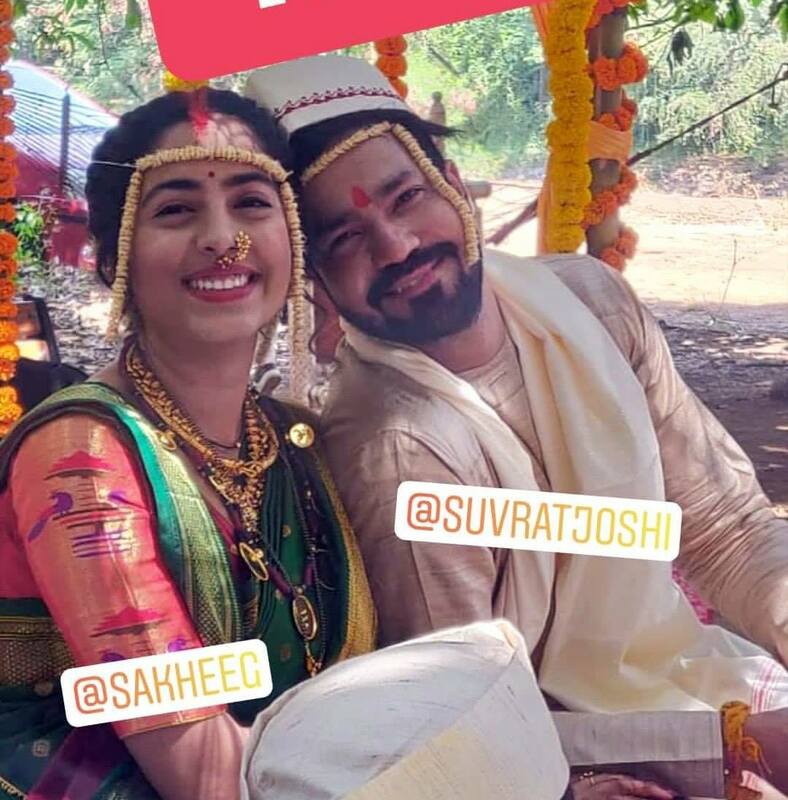 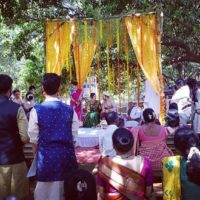 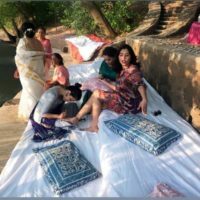 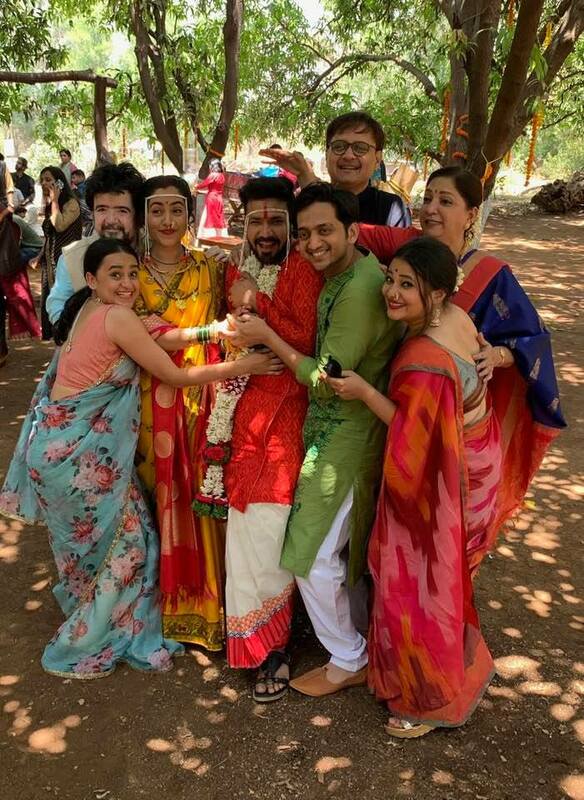 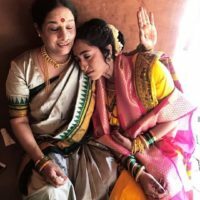 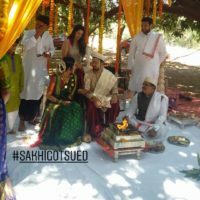 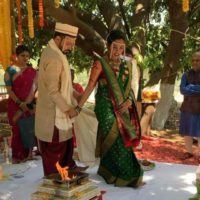 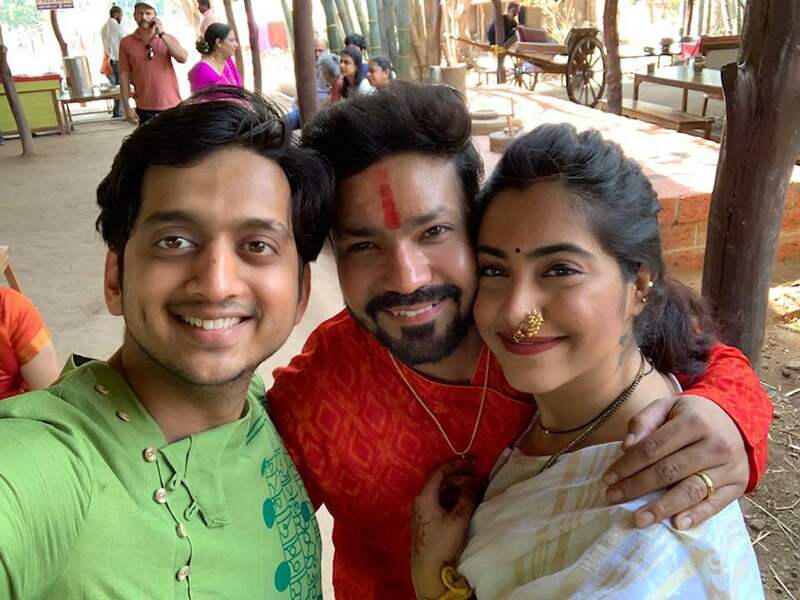 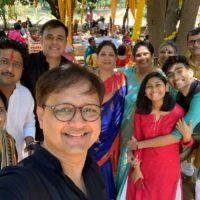 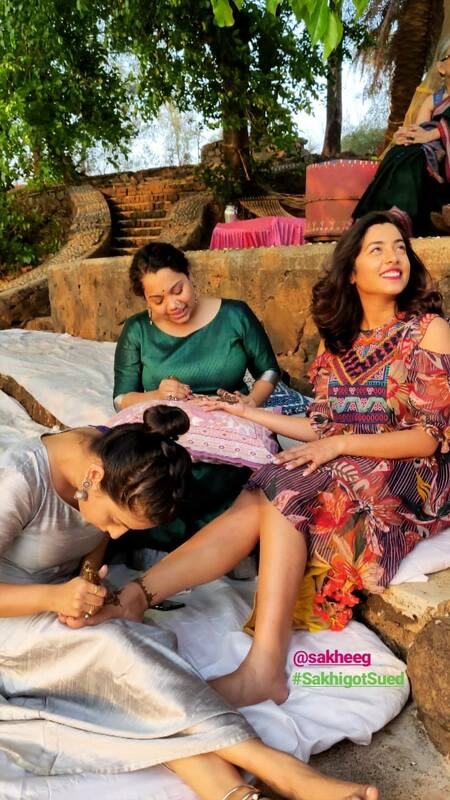 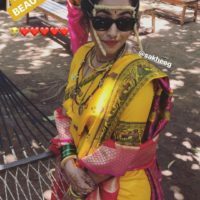 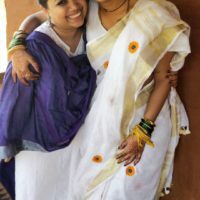 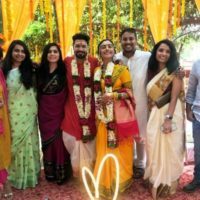 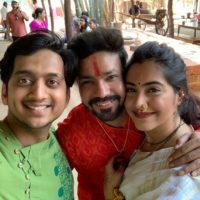 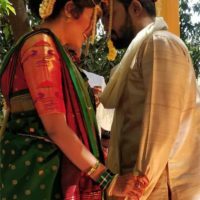 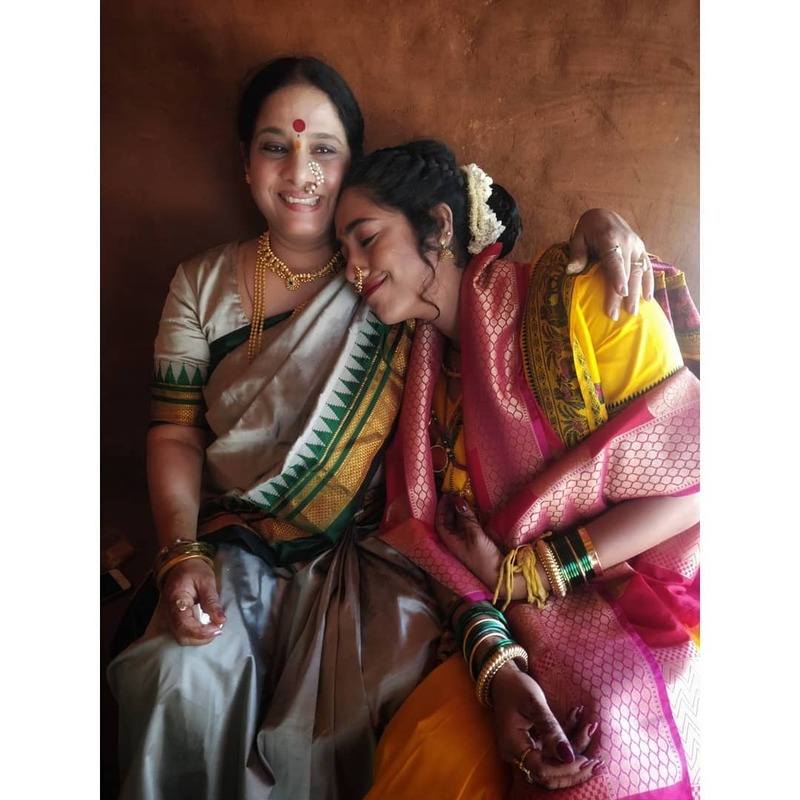 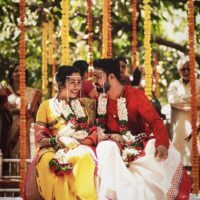 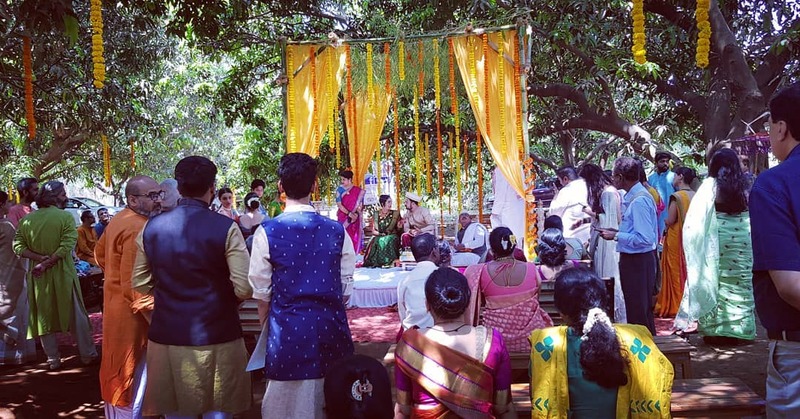 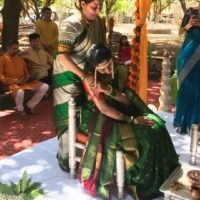 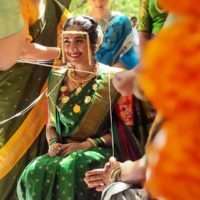 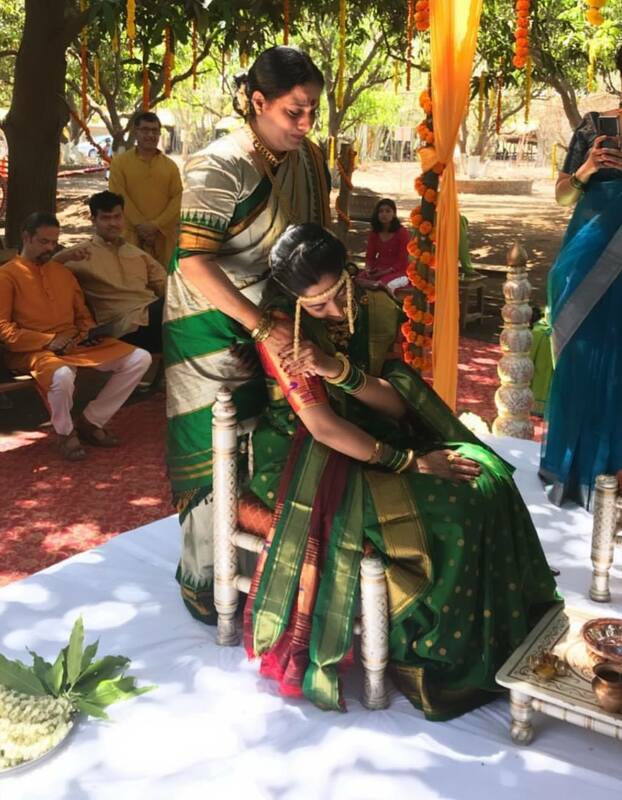 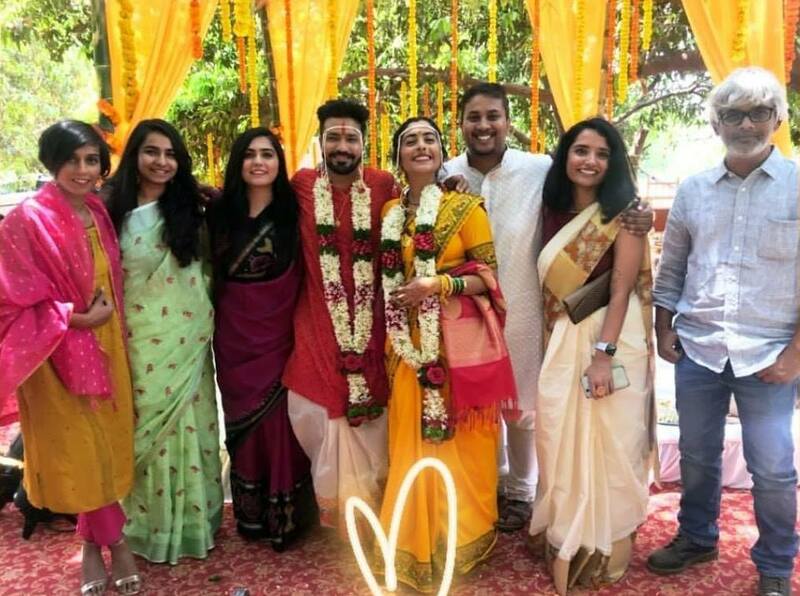 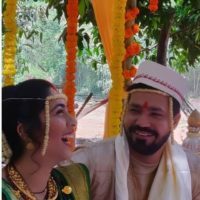 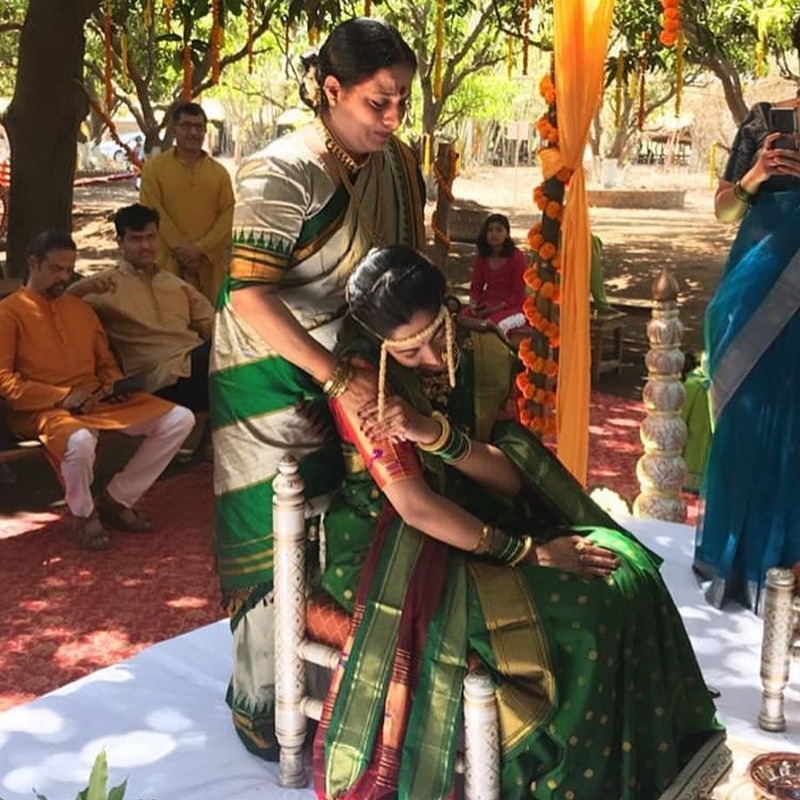 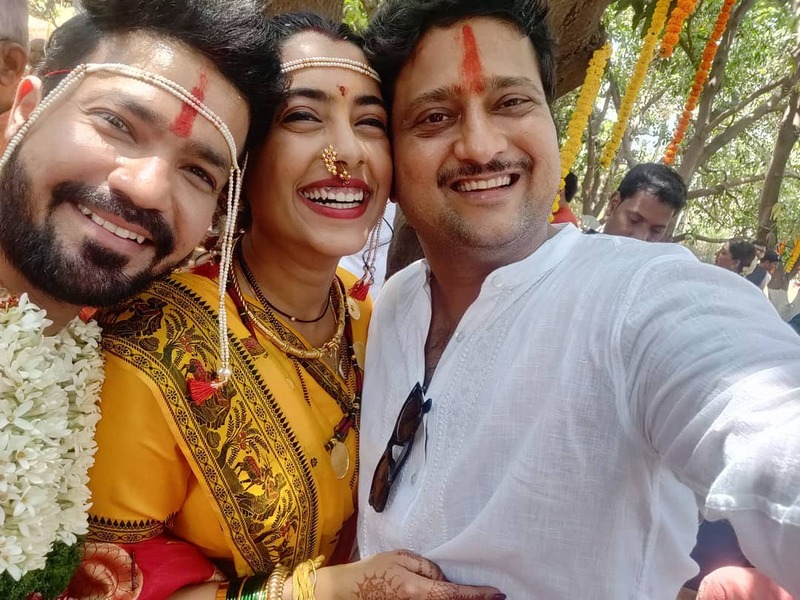 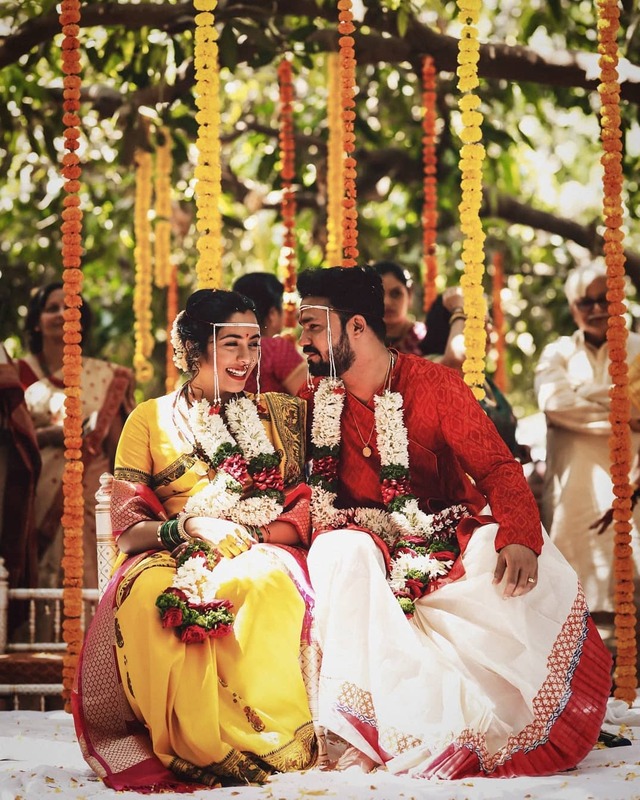 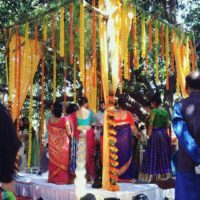 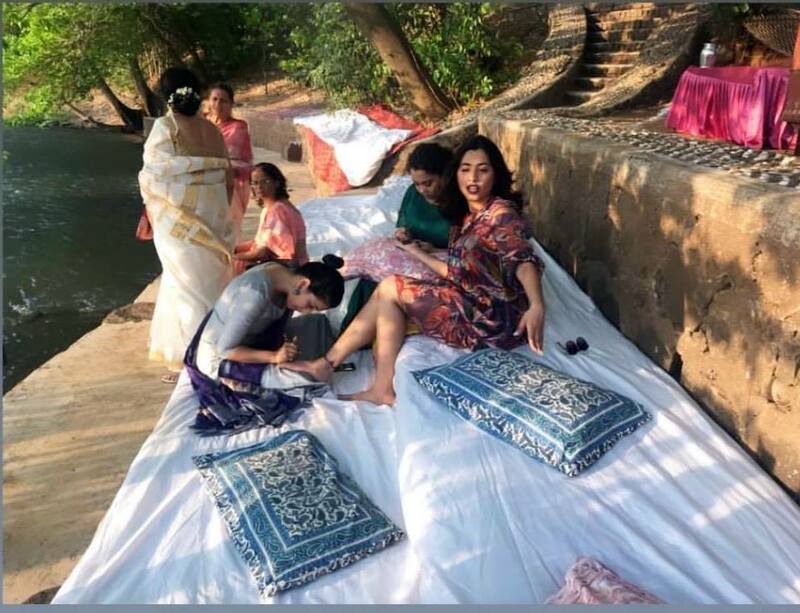 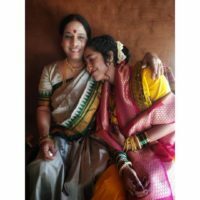 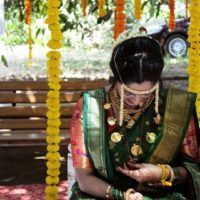 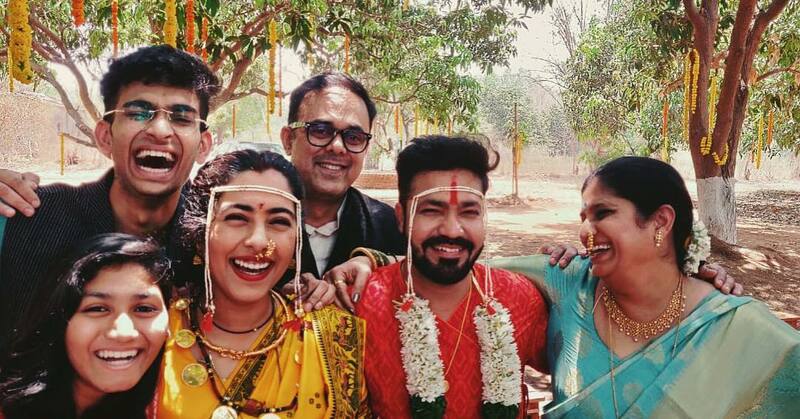 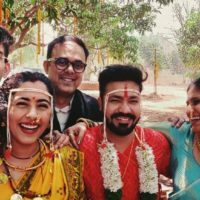 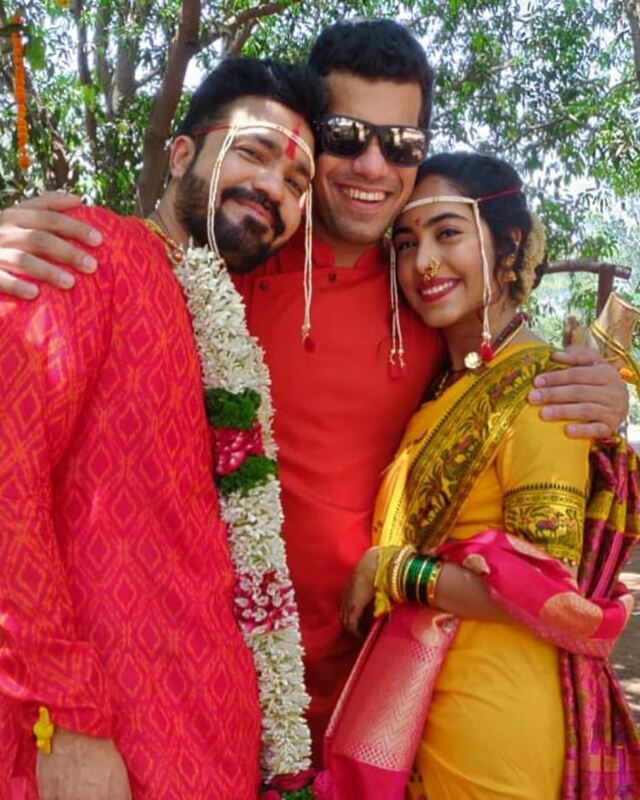 Recently we saw that Parna Pethe replaced Sakhi Gokhale in this play, but in the real life, no one could replace Sakhi in Suvrat’s life as they recently tied the wedding knot in a secret ceremony away from the limelight! 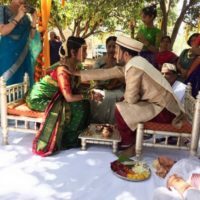 We are sure fans of both Suvrat & Sakhi would be glad to hear this news & would be hoping to see them together in films, serials, plays, etc. 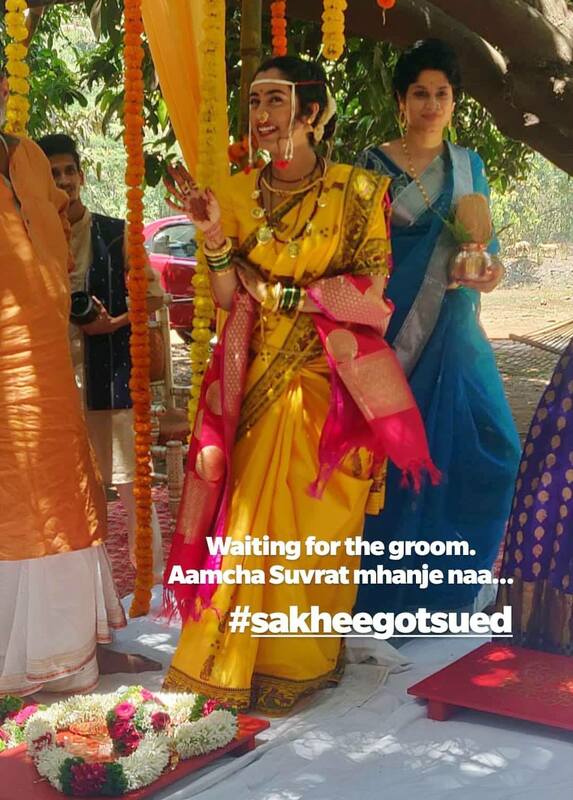 in the near future. 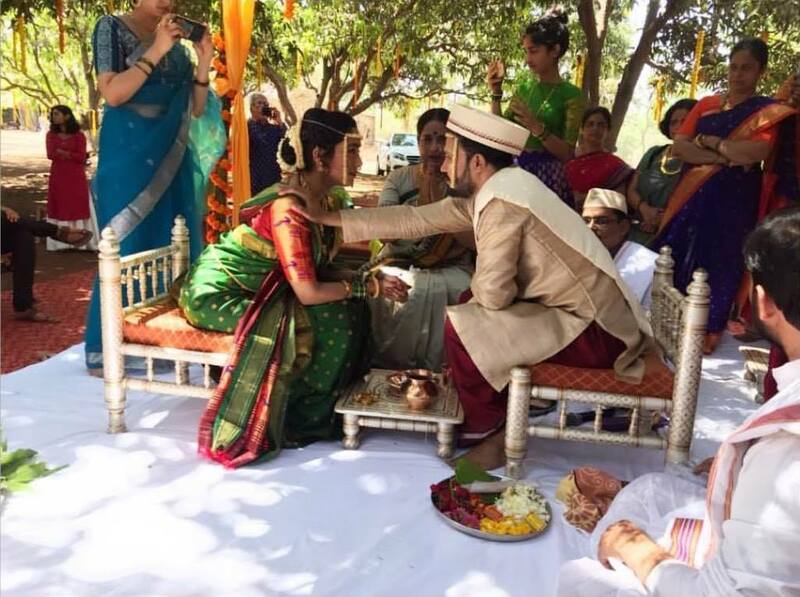 We wish Suvrat & Sakhi a happy married life & lots of success in their professional careers! 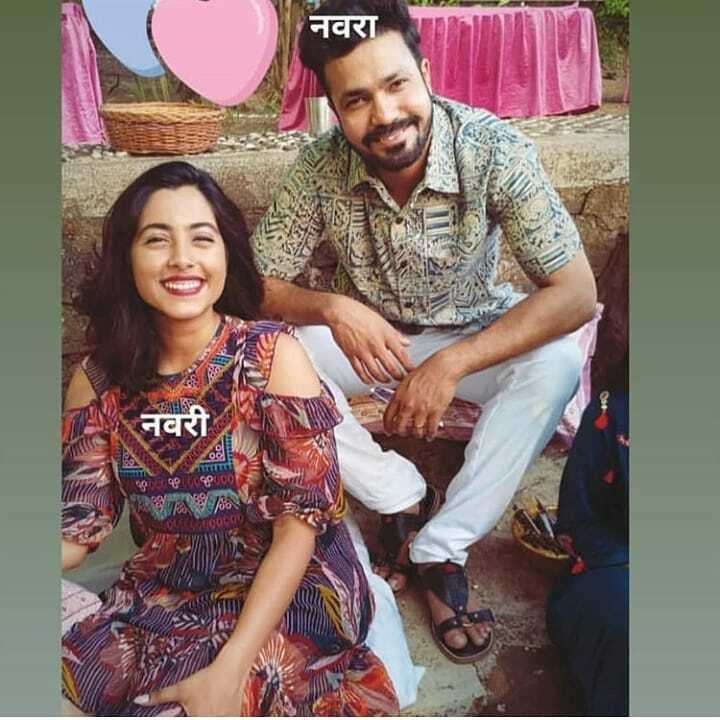 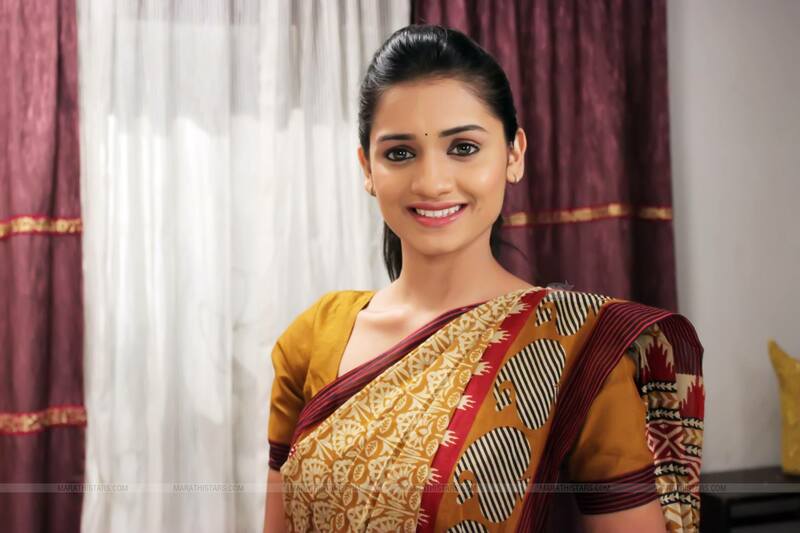 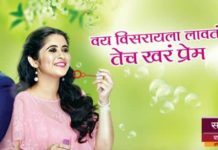 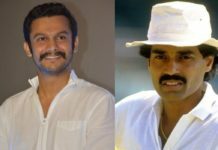 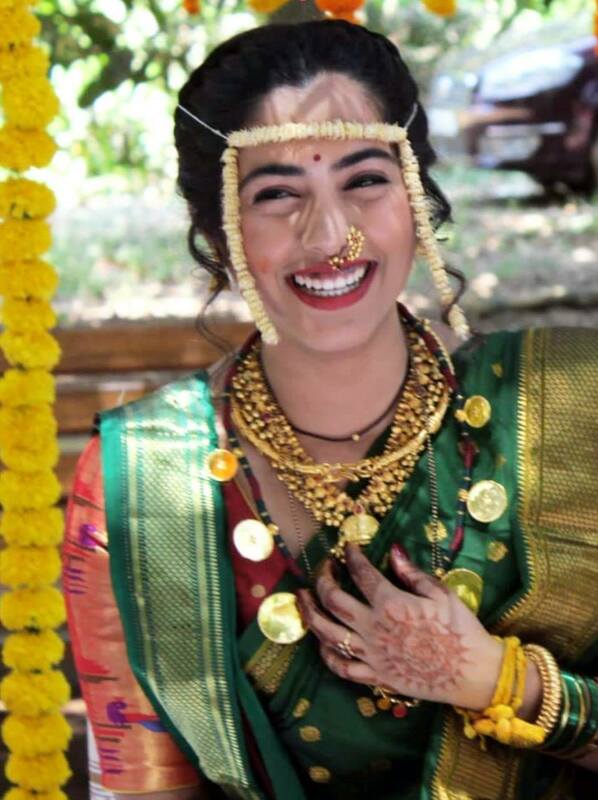 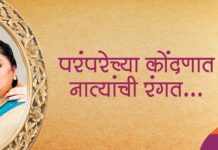 Previous articleWhich Marathi Actress will be Playing Swarajya Janani Jijamata?